Instagram is a platform here to stay. Yet, many people don’t know how to use Instagram Stories to it’s fullest potential. According to CNBC, Instagram now has 800 million monthly users and 500 million daily users. 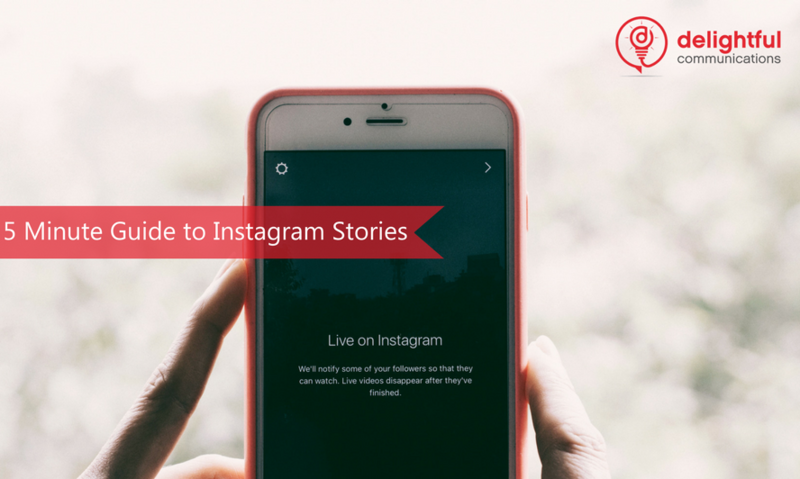 Those numbers have jumped 160% over the past year since the launch of Instagram stories, the feature that allows users to post stories that last just 24 hours. This feature clearly benefits and entices daily use; don’t forget to check Instagram, that content only lasts 24 hours! The social media FOMO clicks in and you open the app. Winter is a time of celebration and friends and family often exchange gifts. No matter what holidays you celebrate, holiday shopping lists can be difficult as you search for the perfect fit for everyone. 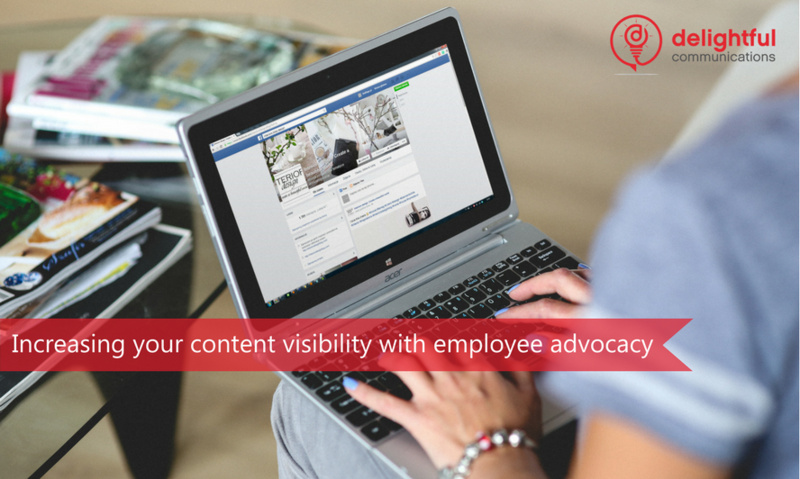 That difficulty increases with those up-to-date techy friends—and that includes those delightful digital marketers in your lives. Not to worry, we’ve got you covered here at Delightful. 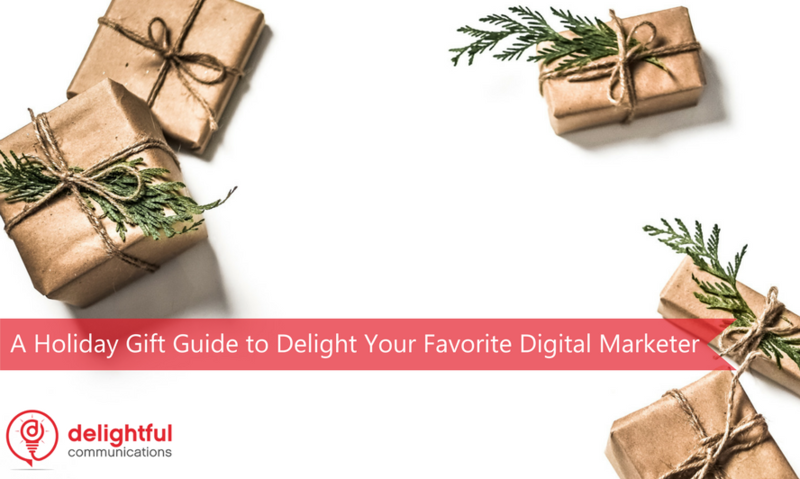 Check out some of our favorite gifts for digital marketers, online content experts, and search engine aficionados. Find yourself the perfect present, or pass this list along to your loved ones. 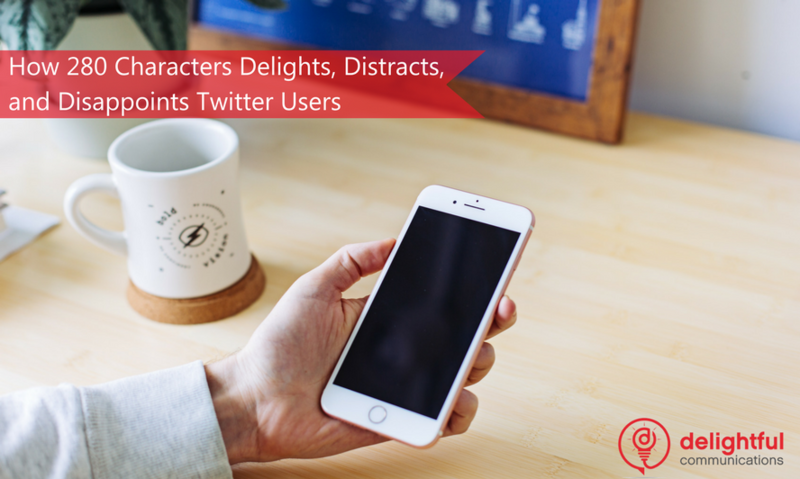 A defining characteristic of Twitter has long been the 140 character limit. A challenge for many to create a cohesive story, users frequently turned to numbered tweets, external links, and smartly edited graphics to convey their points across this platform. When Twitter announced a switch to 280 characters for all on Nov 7th – everything changed. Developing your personal brand and sharing your story is wonderful when things are going well, but what happens when things go wrong? Perhaps your career was affected by a colleague’s gossip or your stellar product launch was closer to a fiery inferno. Your Amazon seller reviews come back not only poor but also mocking. Maybe your personal information got shared publicly, or disaster strikes and your service is disrupted. It’s not a matter of if something bad will happen, but when. 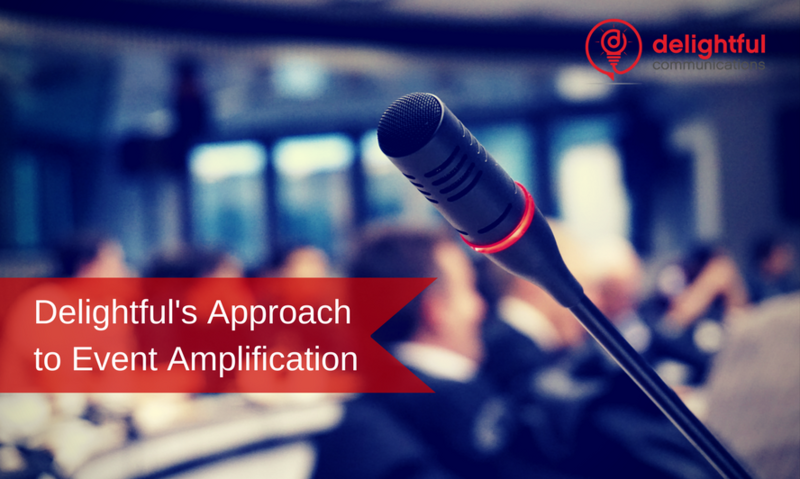 How you handle these troubles can be a tipping point that makes or breaks your brand. In the face of adversity, here are some things to remember. An excuse is not equivalent to an explanation—and no one wants to hear it. Describe what happened and own the error. Don’t pass the blame along to a third party. 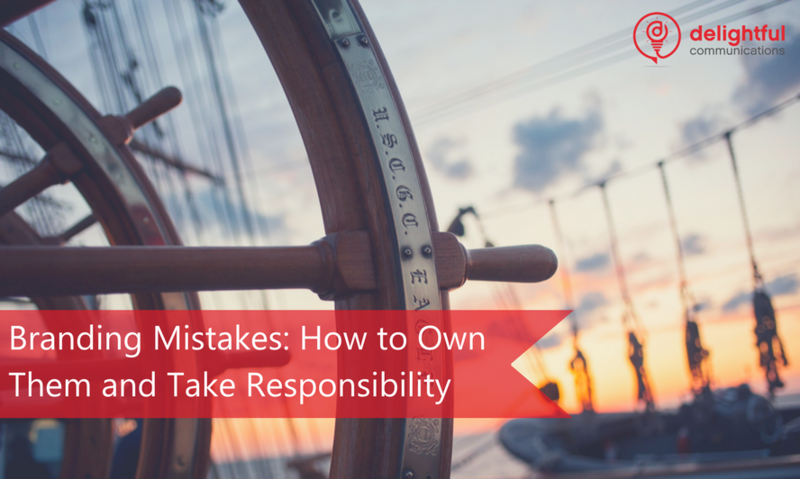 By admitting that a mistake was made you demonstrate honesty and integrity. You may be surprised at just how empathetic your audience may be towards human error. We’ve received tons of positive feedback since the launch of our latest eBook: Introduction to Personal Branding: 10 Steps Toward a New Professional You, which is also live now on Audible and iTunes as an audio book! 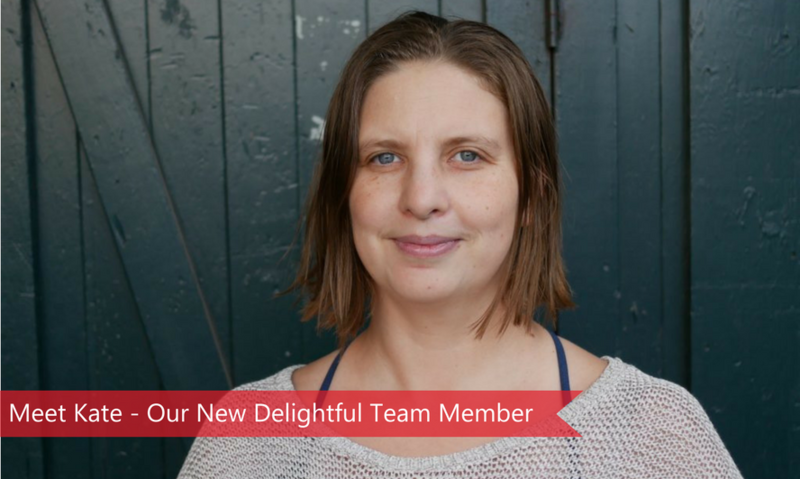 I am the newest member of the Delightful Team and, as the Digital Marketing Program Manager, I will be working with clients and online influencers, providing strategic support and content to amplify their personal and professional brands. Organic — It’s not just for groceries. I’m a University of Washington alum (Go Dawgs!) from the Master of Science in Information Management program where I focused on user experience and content strategy. Under the mentorship of the talented professors there I found a home with digital content. 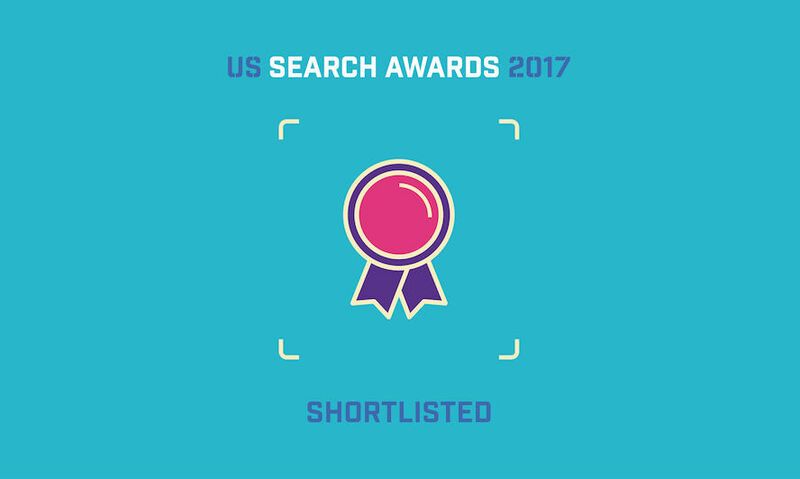 I was fortunate to capitalize on these skills with a large variety of client work as both a contractor and agency marketer here in Seattle. 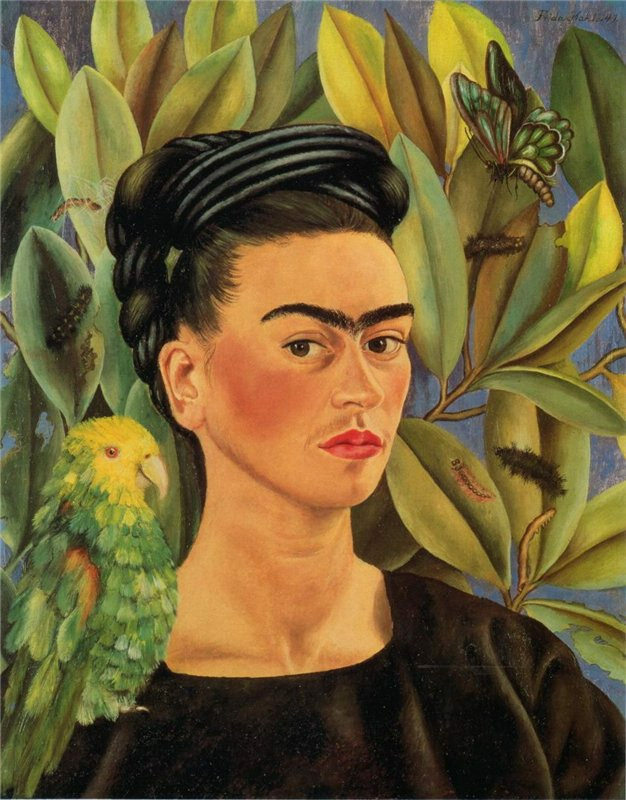 Frida Kahlo was a Mexican painter who lived from 1907 to 1954. In her art, we can see her reflection of personal value creating a great personal branding example. Fifty-five of her 143 paintings are self-portraits; she took who she was and created art that is prized for its uniqueness and creativity. In today’s frenetic, digital world I feel we have much to learn from Kahlo’s legacy which can teach us how to embrace values, passion, mission, vision, and strengths. In Kahlo’s painting and life decisions, you can see how much she believed in her personal values. Even at a time when many of her values were seen as crazy, she was persistent and with her uniqueness created an image of a strong person. Kahlo was a person who embraced every part of who she was in a loving way. Her self-portraits portray a strong and determined vision in her eyes. In her early life Frida suffered an accident while she was on a wooden bus. Many in the accident died while Kahlo suffered severe injuries.